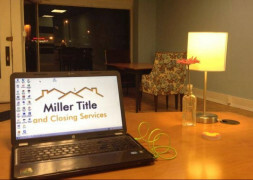 Welcome to Miller Title and Closing Services! 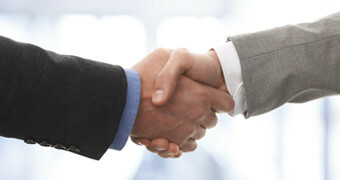 We are a locally owned full service Title and Closing business with over 18 years of real estate experience. We want to help you open doors!